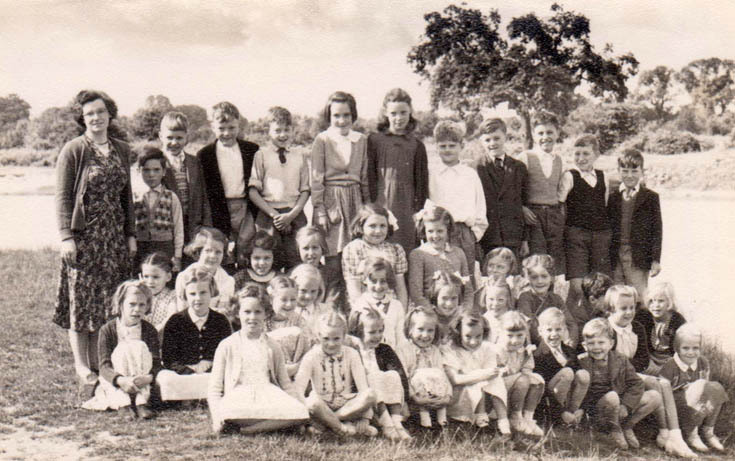 1953 Burgh Heath Methodist School. This is the first year juniors, 7 - 9yrs. The teacher is Mrs Westwater nee Taylor. Interesting that the girls far outnumber the boys (26 to 11). I wonder why that was?